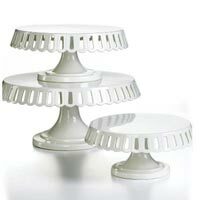 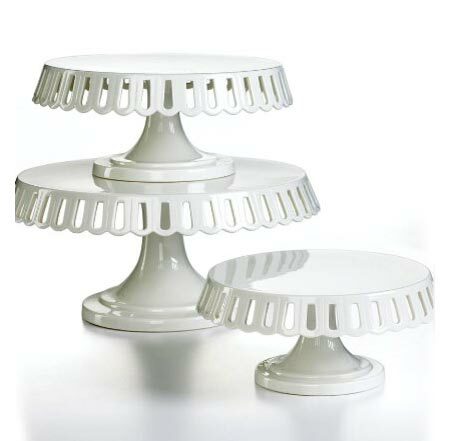 Now, bake some yummy cakes and place them on top of premium grade Cake Stands. 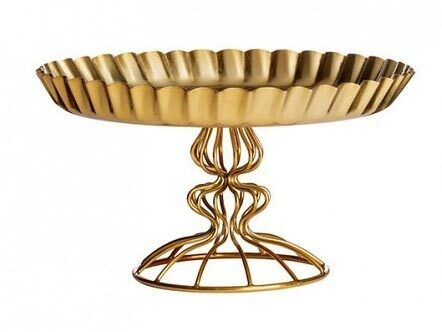 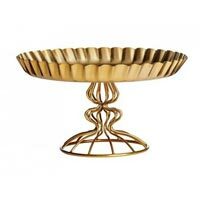 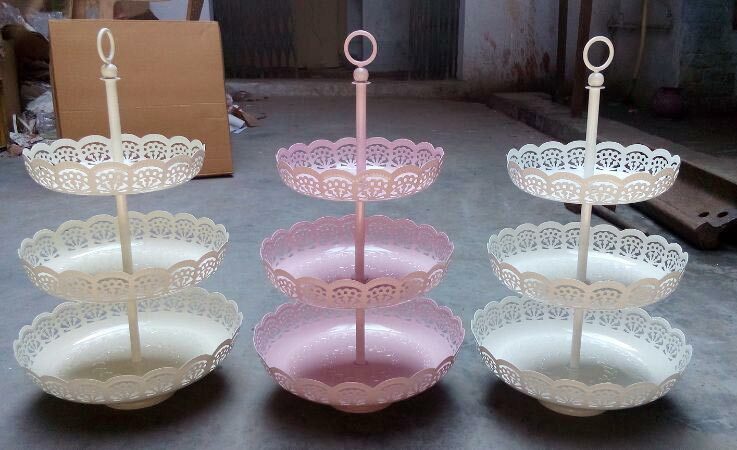 We are one of the best manufacturers, suppliers, and exporters of various cake stands, manufactured using stainless steel and other durable elements. 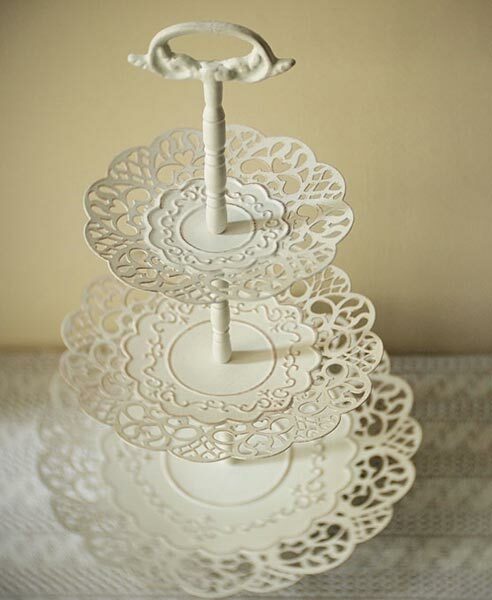 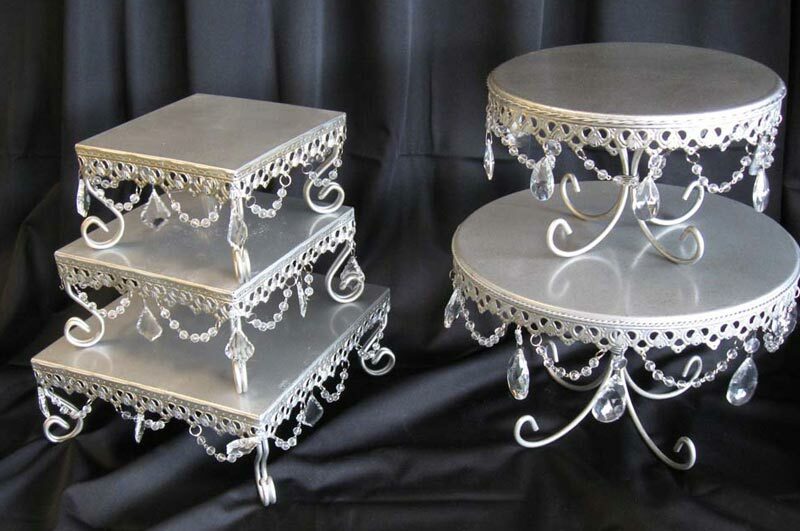 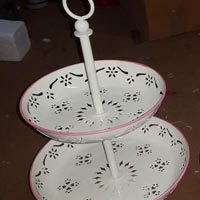 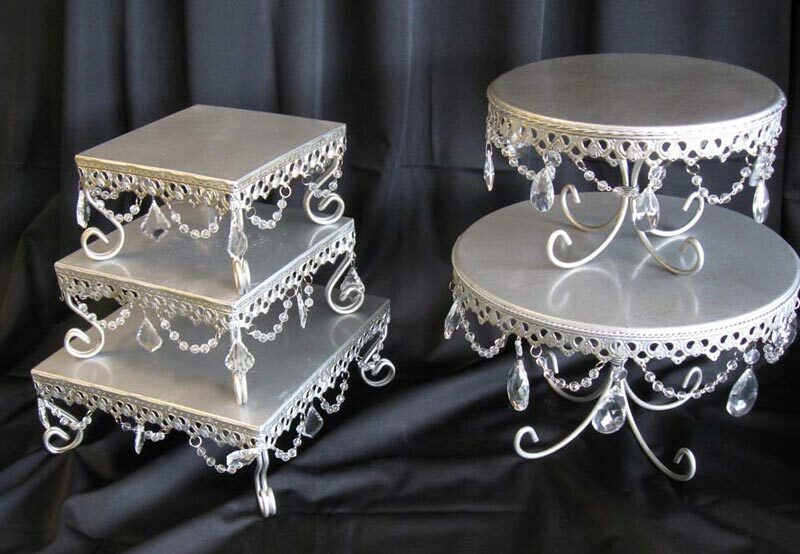 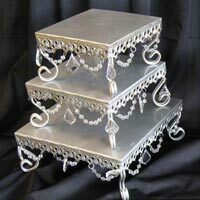 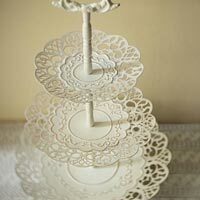 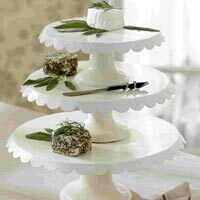 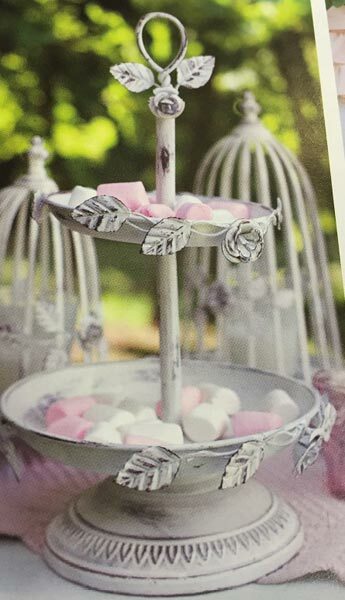 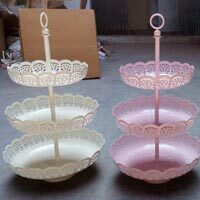 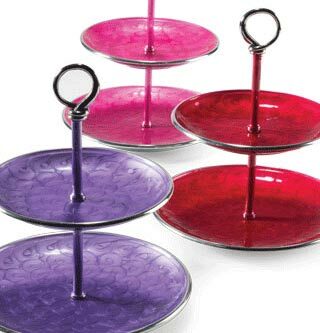 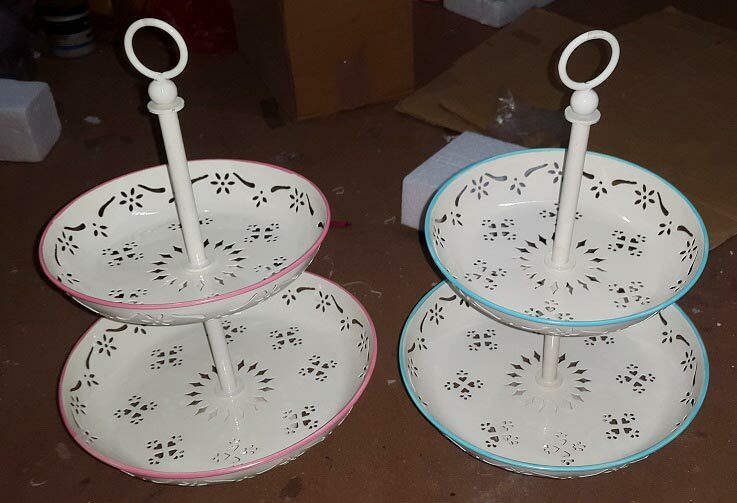 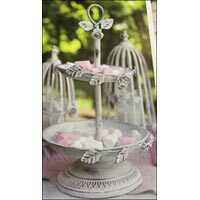 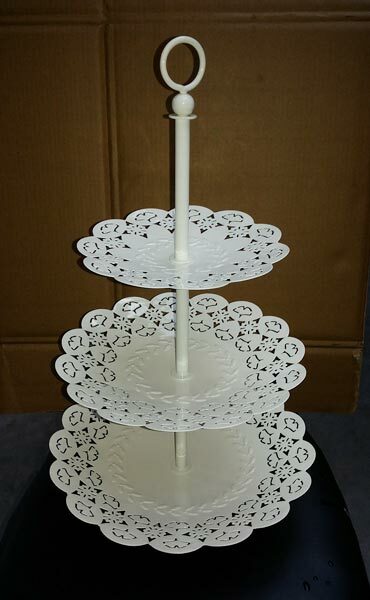 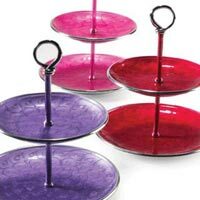 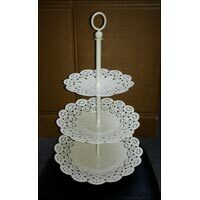 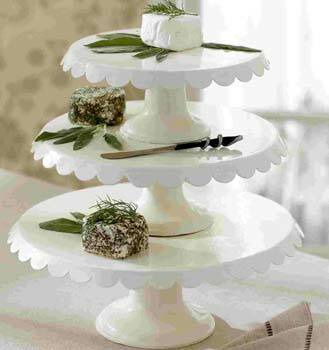 These cake stands might vary in shape and size, and there will be a difference in price, as well. 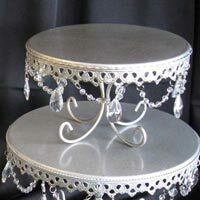 No matter what, you will receive top class items from us, at affordable rates.